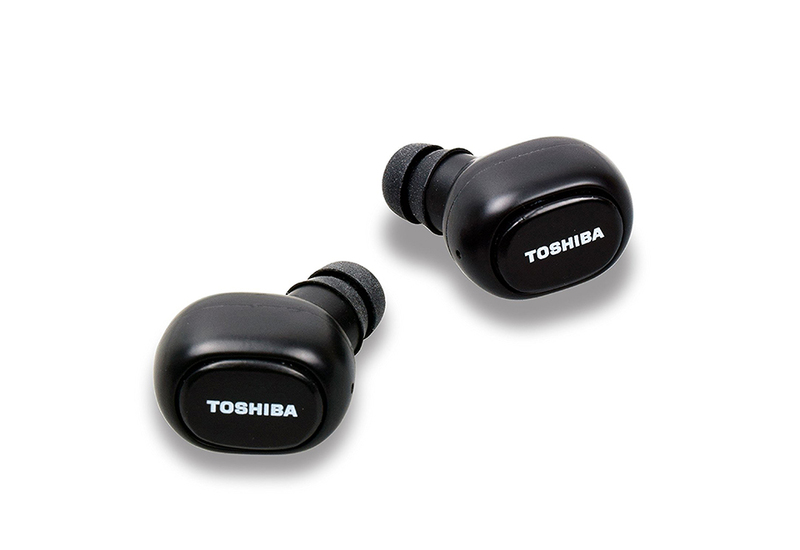 Toshiba® RZE-BT800E True Wireless Stereo Sweat-Resistant Bluetooth Earphones deliver such high-quality audio output you won’t believe your ears. 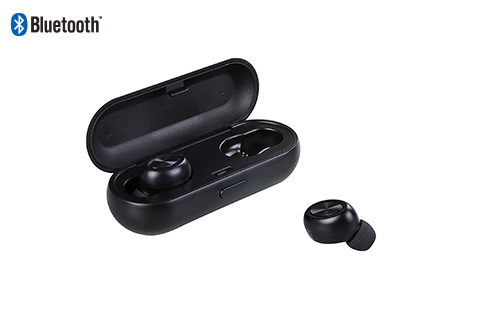 Featuring 8 mm drivers, auto on, auto off, and auto pairing mode, these versatile, ultra-lightweight earbuds will keep you coming back for hours of uninterrupted listening. 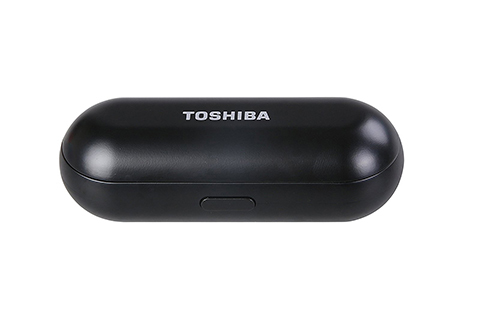 And, the best part: you’ll never have to deal with annoying wires! 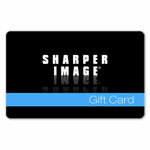 Item Will Ship in Approximately 2 Weeks	Receive a 20% Cash Back coupon and Free Shipping on all Toshiba purchases! Treat your ears to true audio perfection with Toshiba® RZE-BT800E True Wireless Stereo Sweat-Resistant Bluetooth Earphones.